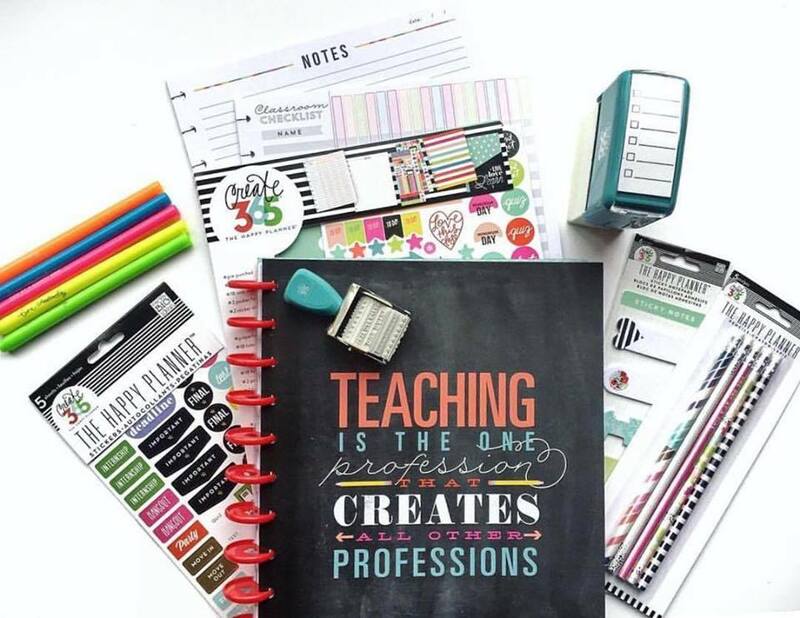 Savvy Spending: Free craft at Michael's on Sunday 7/24: Decorate your planner! Free craft at Michael's on Sunday 7/24: Decorate your planner! This Sunday, July 24th from 2PM-3PM, Michael's is offering a FREE Craft! Join us this Sunday for an afternoon of fun, creativity and planning. We’ll bring the supplies, you bring the creativity and your planner to personalize – and learn how to make a fun tassel for your planner!